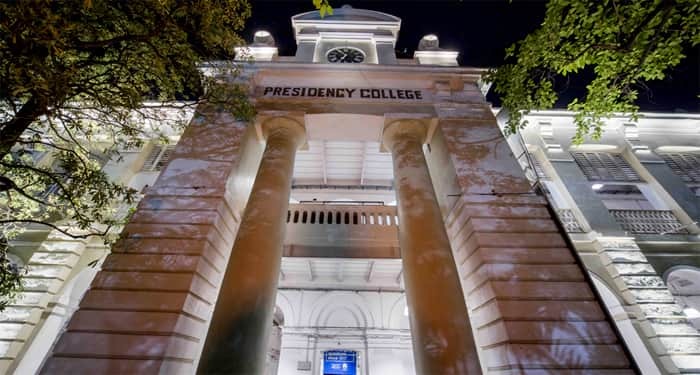 Kolkata: In a major step, Presidency University has suspended three students for locking out the varsity gate as part of an agitation in September and compelling the authorities to hold the convocation outside the campus. 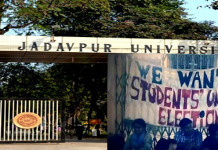 The three students, who had led the agitation, have been suspended for six months. Apart from them, 18 students, who too had participated in the agitation has been served with warning notices. Protesting over the delay in completion of the renovation of the varsity’s heritage Hindu Hostel, the group of students owing allegiance to the Left had locked the main gate on 10 September. 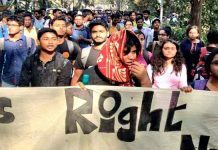 Vice-chancellor Anuradha Lohia and registrar Debojyoti Konar, who had come to attend a preparatory meeting for the convocation the next day, had to return from the gate itself as the agitating students did not allow them to enter campus. 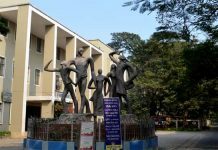 The VC later instituted a panel to probe the incident and identify the students who led and participated in the lockout agitation. The panel recently furnished its report recommending one-year suspension for three students and six months suspension for another 18. But the VC reduced the suspension to six months for the three students and granted relief to the remaining 18 with warnings. Lohia today said that the varsity had to take steps as the students crossed their limits in the name of agitation.